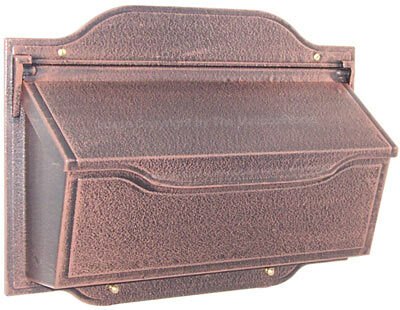 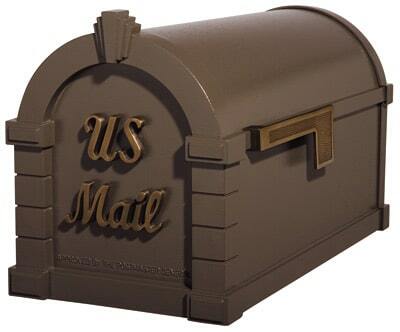 Find a huge selection of bronze mailboxes for sale online at Mailboxworks. 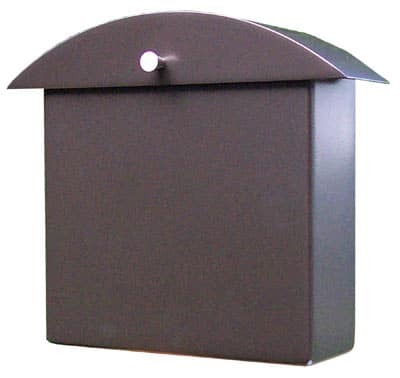 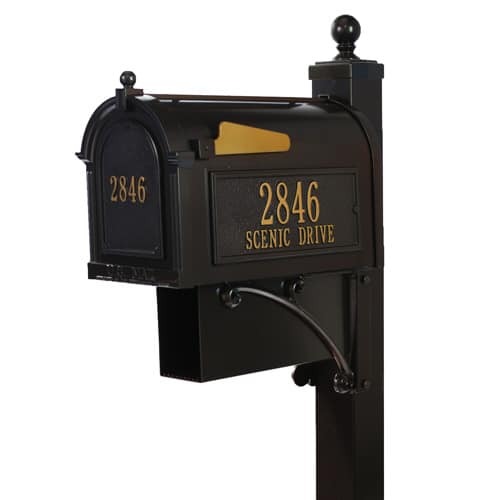 For a wall mount bronze mailbox check out our stock of Whitehall, Special Lite, Lunada, Gaines, Ecco, and Amco bronze mailboxes, among others. 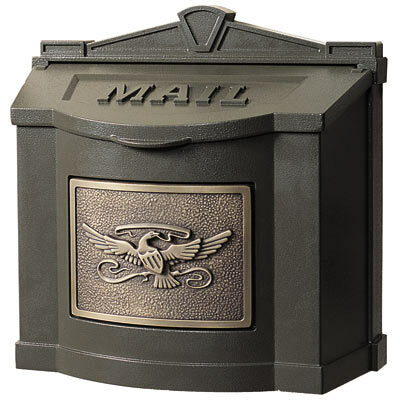 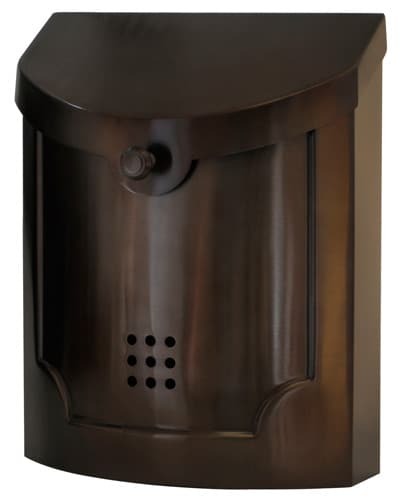 If you are looking for a bronze mailbox post mount take a look at the Gaines Keystone bronze mailbox, the Coronado Bronze mailbox, and a wide selection of post mount Whitehall bronze mailboxes. 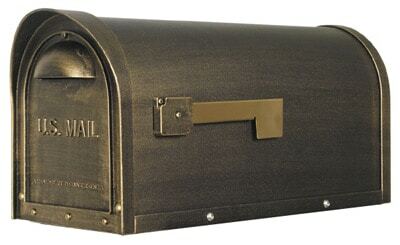 We also carry the Amco Victorian bronze and Colonial bronze mailboxes with pedestal! 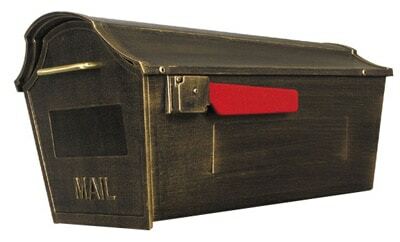 In recent years the aesthetic appeal of a bronze mailbox has increased to the point where The MailboxWorks has an entire category dedicated to bronze mailboxes. 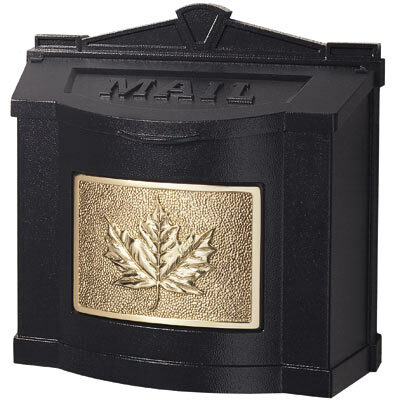 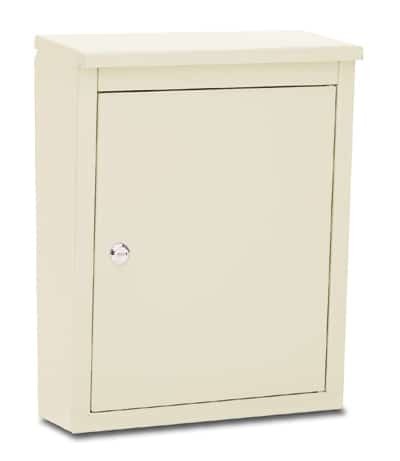 Depending on your current mail delivery system (whether walk up or curbside) you can chose from post mount, wall mount or recessed mount bronze mailboxes. 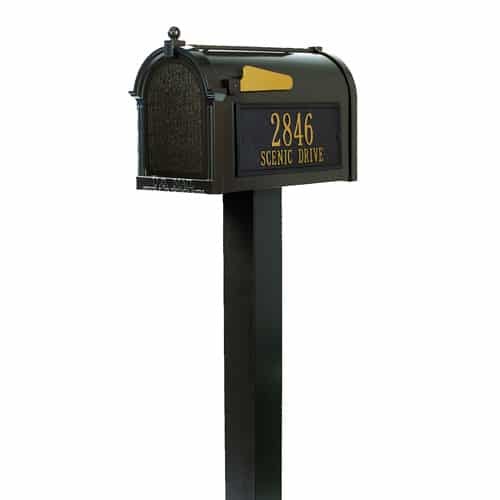 AMCO, Whitehall and Gaines are just a few of the manufacturers of bronze mailbox and post products available through The MailboxWorks. 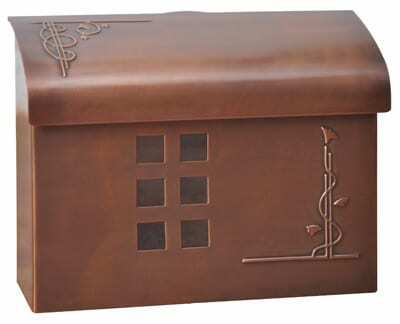 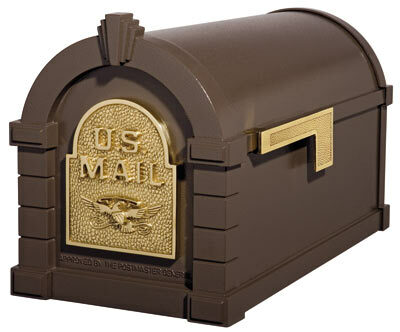 Available in a range of prices, these bronze mailbox and post packages set a new standard of beauty in mail delivery. 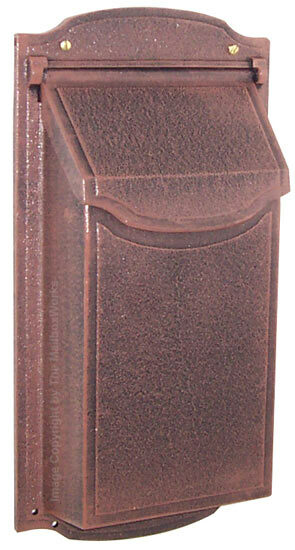 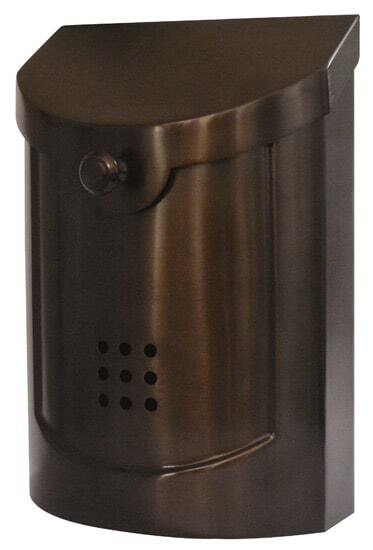 We also sell a bronze mailbox post separately here. 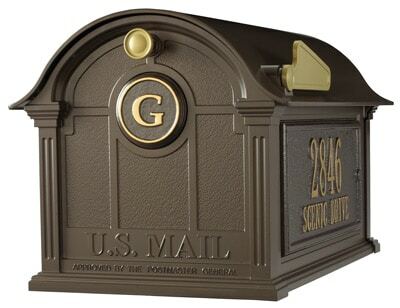 The MailboxWorks is your source for all the best wall mount antique bronze mailboxes by popular manufacturers including Ecco, Special Lite, Lunada, Gaines, AMCO, HouseArt and Soho. 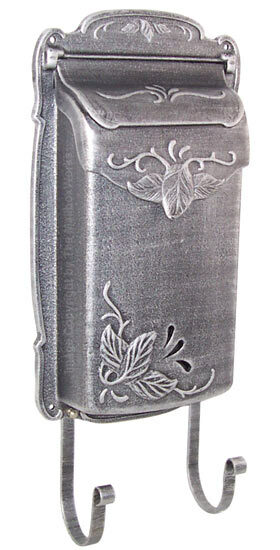 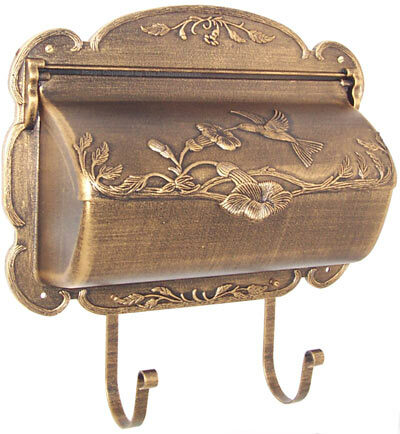 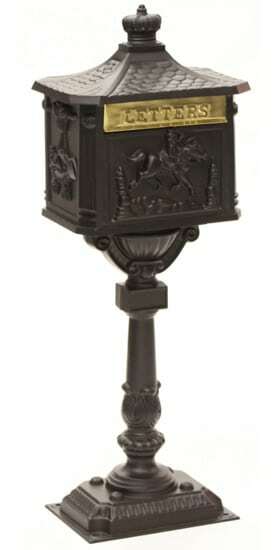 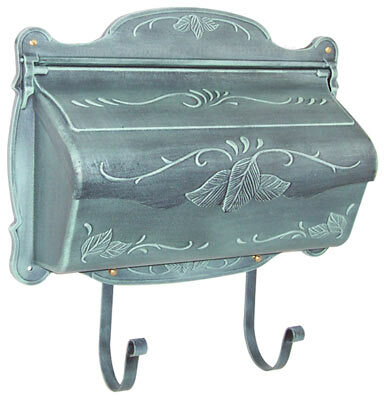 Choose from a wide assortment of wall bronze mailbox designs, shapes and artistic features. 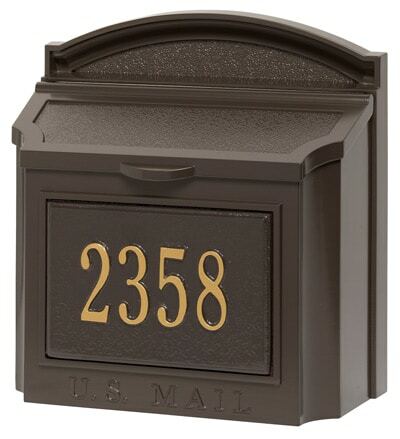 The Gaines Classic faceplate recessed bronze mailbox is the most popular bronze mailbox, leading the way in curb side delivery. 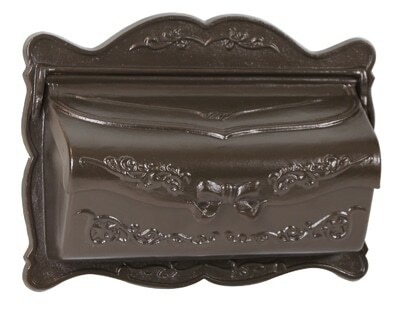 The metallic Antique bronze finish makes a bold statement against your choice of almond, black, metallic bronze or white accent. 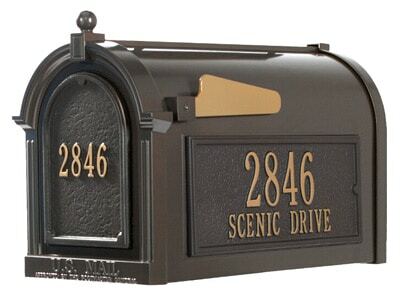 Since 1989, The MailboxWorks has worked to provide its loyal customers with the best prices on the largest selection of residential and commercial mailboxes accompanied by top-notch customer service.